Went along and met a very interesting crowd at the Hive this Monday; both clients and new friends alike. I was there to give a talk about how to go about getting a visa to start or join in a business in Hong Kong. My 17 minute presentation quickly morphed into a fascinating 2 hour rapid-fire Q&A session on the intricacies and challenges of Hong Kong investment visa applications which really kept me on my toes. Thanks guys, you were brilliant to interact with and I had an excellent time. I did plan to have a complete video of the event for posting here today but unfortunately the videographers buggered up their diary and consequently did not show. Never mind, we’ll do it next time. In any event, you can find a copy of my presentation here. It’s been incredibly useful! Very much appreciated. I am grateful and astonished that you are happy to share your knowledge and experience so freely. Your friendly website, and the efficiency and pragmatism of the HK government (in relative terms at least ) are just two of the reasons why I like being here! And thanks for your useful and entertaining websites, too. Just a quick note to thank you for the informative session last night. 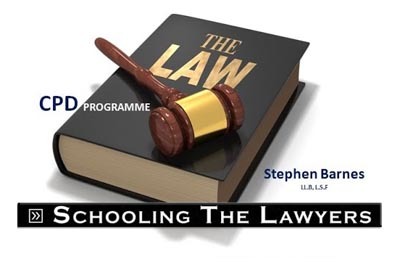 I came across it by chance while on a business trip and am delighted – the session completely demystified the topic! I am also grateful to Bart Verkoeijen for the very kind words he tweeted about the session too. Here’s a pic of me doing my thing, there’s bags more on Facebook. Your formal feedback was excellent too! 9 out of 10 average across 21 responses! So thanks for coming along folks. I had a really great night. Ruby commented on how many of you took my name card on your way out so please feel free to contact me at any time. 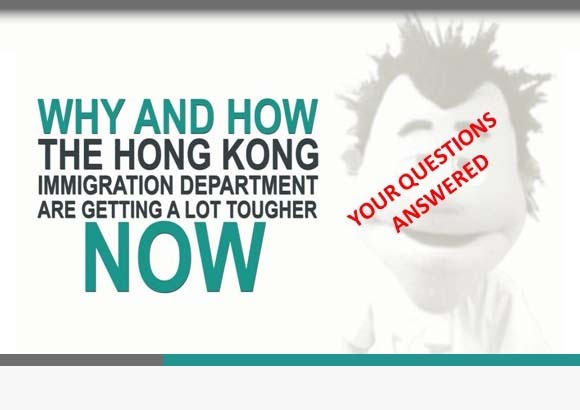 The Hong Kong Immigration Department Official Video – 10 minutes of Why Bother?